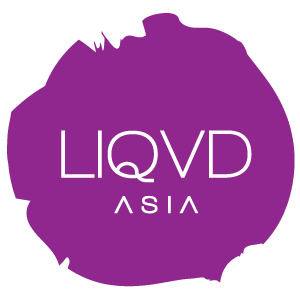 Premier Futsal, the multi-national global Futsal league based out of India has appointed Liqvd Asia to manage its digital duties. Premier Futsal Management, a futsal promotions start-up, was started by three young Indian entrepreneurs Abhinandan Balasubramanian, Dinesh Raj and Nithyashree Subban and is backed by business magnate Xavier Britto and his wife, philanthropist Vimala Britto. Iconic ex-superstar footballer, Luis Figo is the company president and Falcao, known as the ‘Pele of Futsal,’ is the vice-president. Indian cricket team captain Virat Kohli is the co-owner.